Bringing the World Upmost Efficiency & Effectiveness in High Quality Online Professional Engineering Educational Programs through Dedication and Hard-Work for Ultimate Engineer(customer) Satisfaction. Located in New Smyrna Beach, FL USA. EZ-pdh.com is in the heart of the America’s space coast, footsteps to our nation’s engineering marvels at NASA’s John F. Kennedy Space Center. 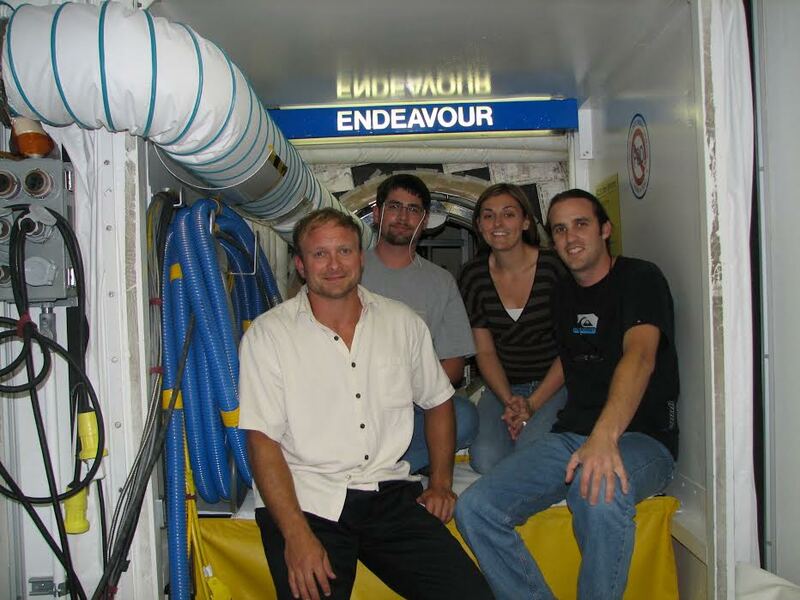 Our team of instructors and course writers are a licensed professional engineers, in fact of some of the instructors spent a good part of their careers as part of America’s space team, processing and launching Space Shuttles. As a continuing education provider for professional engineers, EZ-pdh.com strives to promote and disseminate new ideas and advanced technologies for the benefit of all engineers. Developed and maintained by professional engineers, EZ-pdh.com is a fully automated virtual classroom dedicated to the online continuing education for engineers. Our server is programmed to conduct quizzes, issue Certificates of Completion, and keep records of PDH activities on a 24/7 schedule. All EZ-pdh courses are designed with a clear purpose and objective to maintain, improve, or expand the skills and knowledge relevant to the licensee’s field of practice. Courses offered by EZ-pdh.com are considered state-of-the-art in the field of engineering and surveying. Each lecture is supplemented with new learning materials including links to additional resources and a quiz to help the attendee earn professional development hours (PDH units). Because they are selected based on their educational background and practical experience, EZ-pdh.com instructors are qualified to teach the subject matter. All of them have over ten years of practical experience, and all are registered professional engineers in the State of Florida. You can reference thier Bio’s from the course pages or click any name adajacent to learn more about them. Seth Grablow, PE (Mechanical); Raymond Bosek, PE (Civil), Juan Pesante, PE (Electrical).